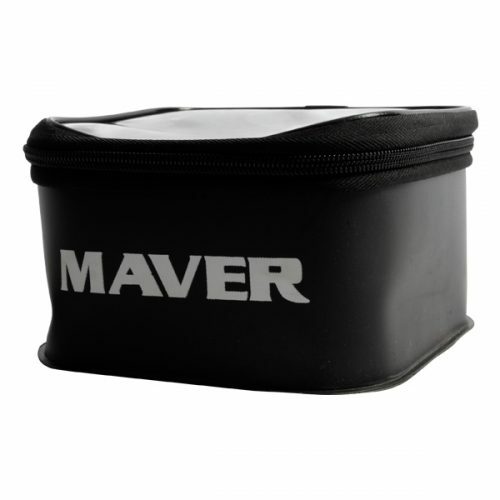 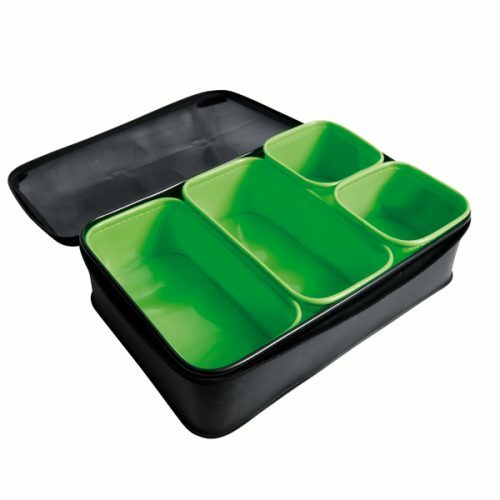 This largest of the EVA accessory cases is perfect for a multitude of applications and is 100% waterproof. 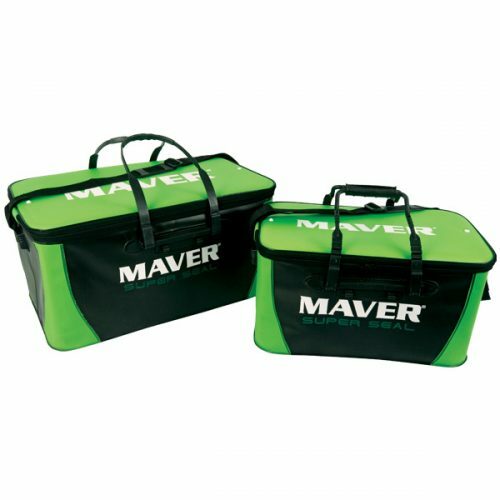 The large EVA accessory case is an ideal addition to any match angler’s armory. 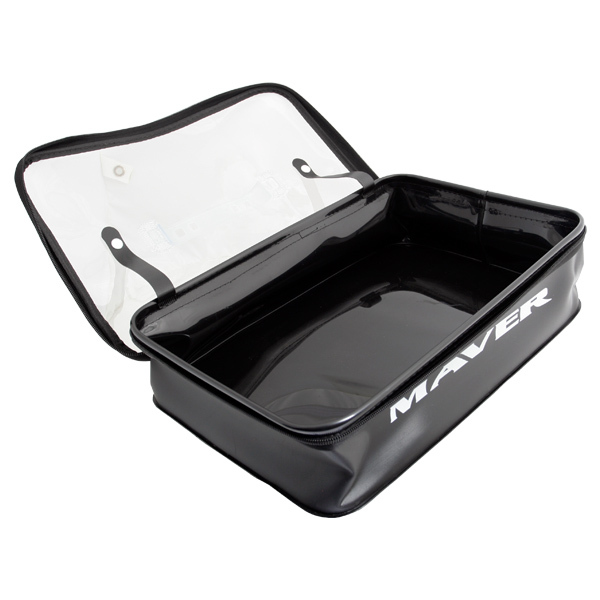 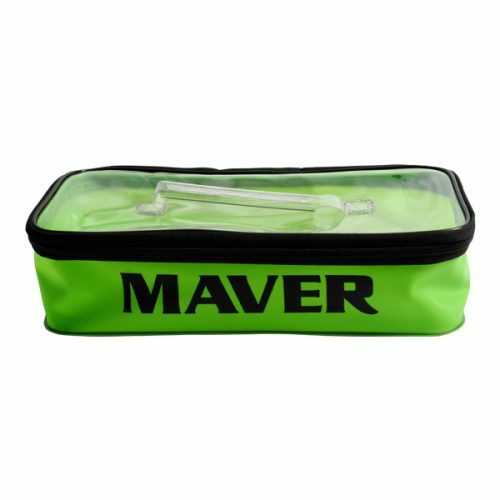 Made from the same tough, durable, 100% waterproof EVA material as the remainder of the range, this item lends itself perfectly to a number of different uses depending on the angler. 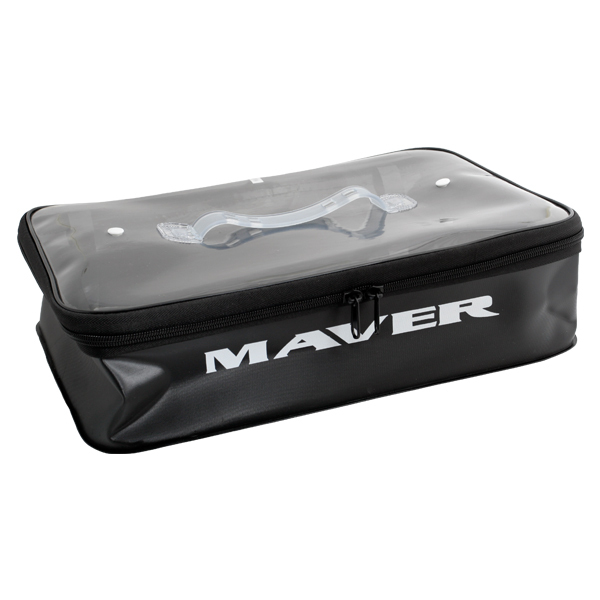 Features a clear top lid allowing the angler to see at a glance which items of tackle are contained within as well as heat welded seams and a robust two way zip for ease of access.